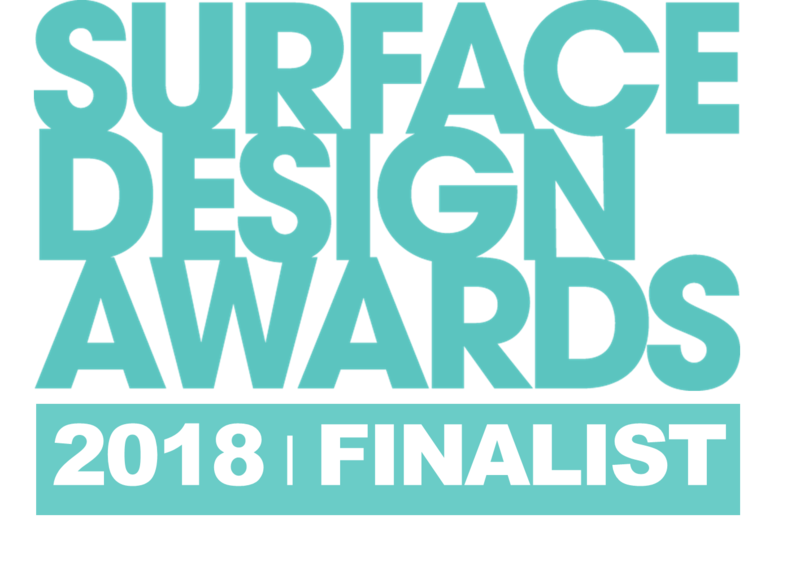 The Surface Design Awards are part of Surface Design Show (6-8 February 2018), the only event in the UK focusing solely on interior and exterior surface design, facilitating thousands of innovative and thrilling materials to connect with an audience of architects and designers. The Surface Design Awards celebrate amazing examples of progressive design and the use of innovative surfaces in projects both in the UK and internationally. Launched in 2013, Surface Design Awards has grown exponentially in both stature and quality. International growth has been staggering this year with project entries from 16 different countries. There were 39 entries from the UK, 69% of these being from London. The most popular categories entered were Commercial Interiors and Housing Interiors. The Mirrored Sight Shelter in Guizhou, China by Li Hao. The tranquil and beautiful structure sits proudly on the river in Longli and reflects the story of the Longli people, a vernacular community that has experienced isolation and tension in south east Guizhou. Co-chair of the judging panel Tina Norden described the project as “Tranquil yet quirky”.